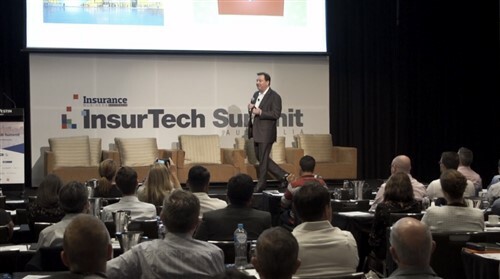 Over the past few months, Insurance Business has been collating responses from brokers across the country in order to identify the best underwriters operating in Australia. Now, the results are finally being shared and it seems there has been some significant movement in the market – not only in which firms are providing the best offering but also in what brokers now expect. While brokers identified coverage as the most important factor for the fourth consecutive year, there was a shift in the rankings when it came to support. After sitting in fifth place last year, broker support leapt to second place with many respondents commenting on the assistance offered by their underwriter. Overall service levels came in third place, followed by claims turnaround times and new business turnaround times. Premium stability was ranked sixth while commission structures remained in last place by a significant margin – as it has in every year of the survey. Accident and Health International (AHI) took top spot for the fourth consecutive year with respondents singling out the underwriter for its impressive turnaround time, product scope and level of service. AFA also earned the silver medal for the fourth time while Point Underwriting earned bronze, breaking into the top three for the first time. Mecon Insurance was identified once again as the superior underwriter in the construction space with one broker describing the firm as “best in class”. Silver went to SURA for the second time in two years while Lloyd’s-affiliated ATC Insurance Solutions made the list for the first time, in third place. Specialist underwriter Emergence Insurance Group was named best provider of cyber cover this year, with brokers praising the firm’s commitment to annual policy updates and expert staff. DUAL Australia earned silver, slipping from its top spot in 2017, while Brooklyn Underwriting followed in third place. DUAL Australia earned the gold medal once again for D&O coverage, a feat the firm has now accomplished four years in a row. London Australia Underwriting (LAUW) came in second place while Pen Underwriting made its debut, picking up the bronze medal. Another impressive achievement for DUAL, as the firm picked up its fourth gold medal in the management liability category with brokers pointing to an impressive turnaround time. Brooklyn Underwriting entered the top three in the category for the first time this year, taking out silver, while Solution Underwriting Agency retained its bronze medal once again. Always a closely-contested category, Community Underwriting Agency fought to retain its top spot for a third consecutive year with brokers praising its staff, turnaround times and pricing. Just missing out on the top spot, DUAL earned silver once again while ASR Underwriting Agencies came in third place. Specialising in hard-to-place cover, AXIS Underwriting Services was identified as the top property performer for the third consecutive year – making it the only winner since the category was introduced. Pen Underwriting rose to take the silver medal this year, having previously won bronze, while SURA entered the top three for the first time. Another consistent performer, High Street Underwriting Agency was named the best product liability underwriter for the fourth year running. Miramar Underwriting Agency earned the silver medal while Pen Underwriting maintained its bronze position for a third time. 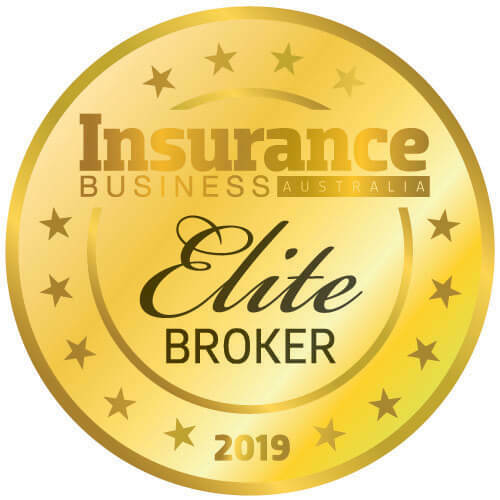 Yet another win for DUAL Australia as the firm came out top in professional indemnity for the fourth year running with one broker praising the underwriter for going above and beyond. Solution Underwriting retained its silver medal for a second year running while High Street Underwriting came in third place. Another reliable performance from High Street Underwriting as the firm claimed the gold model for its public liability coverage for the fourth year. Pen Underwriting followed in second place, while Brooklyn Underwriting rounded out the top three. CHU dominated the Strata sector, taking out the gold medal by a considerable margin and remaining in the top spot for the third time. Strata Community Insurance made the podium for the first time this year, winning the silver medal, while Strata Unit Underwriters followed up in third place. 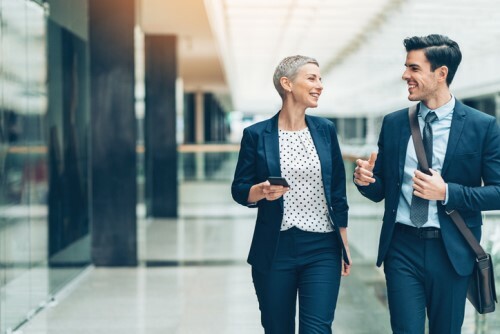 In addition to voting for the top underwriting agencies across 11 product lines, brokers were also asked to name the top insurance products provided by an agency in the past 12 months. The product was identified as a favourite for the third year in a row with brokers pointing to inclusive policy wording and outstanding support. The Sydney-based cyber specialist and relative newcomer has impressed brokers with its customer-focus and impressive industry knowledge. MECON returns as a broker’s pick for a third time, winning praise for its competitive pricing and claims service as well as its optional additional covers that are difficult to find elsewhere. Despite losing out to Emergence in the cyber category, brokers were still keen to express their satisfaction with DUAL’s “easy to understand” coverage in the area and identified the underwriter as one of their favourites.